This is a nice example of a signed product sample. 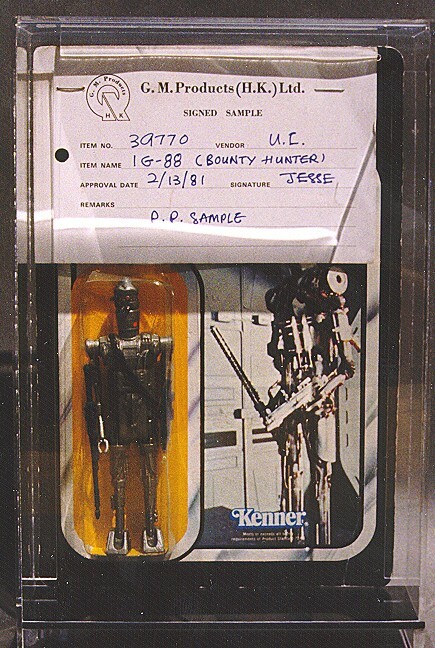 The card allowed for Kenner engineers to sign off on a product sample, as a means of showing approval. This would have been one of the final stages of development leading up to mass production.